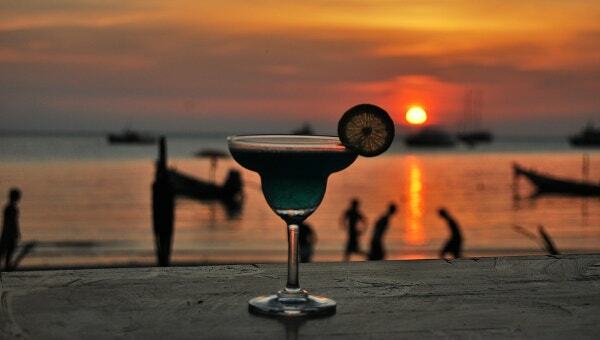 A fantastic beach party always needs an awesome flyer to invite lovely people to enjoy the party. So if you are hosting such a beach party, our freebie ­ Beach Party Flyer Template will help you in promoting your upcoming event unlike any other. 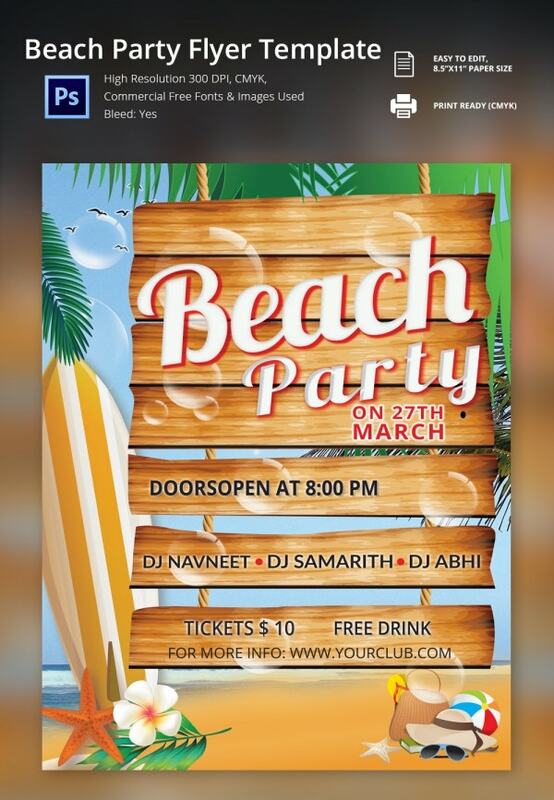 Beach Party Flyer Template freebie is a fantastic flyer template which is designed by professionals who have kept the very essence of a beach party in mind while creating it. This free psd flyer template is available in 8.5”x11” size and comes with a high resolution of 300 dpi with CMYK color mode. Furthermore, this print-­ready template allows you to use commercial free fonts and images to customize an irresistible beach ­party invite. All the main elements on this Beach Party Flyer Template are editable and customizable. Grab this Beach Party Flyer Template and let you friends and loved ones join you in enjoying the time of your lives. Everything you need for one hot beach party flyer is right here.